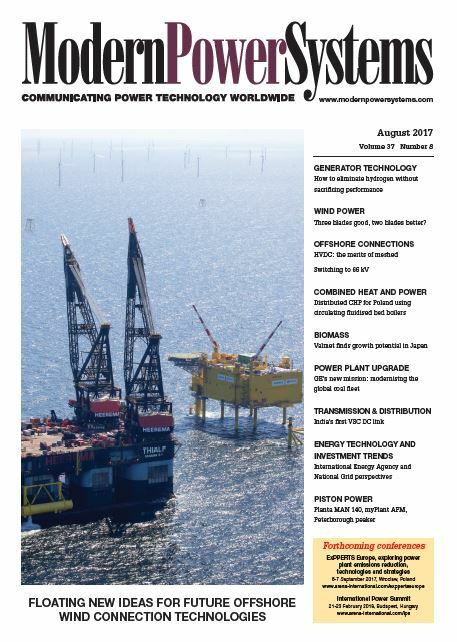 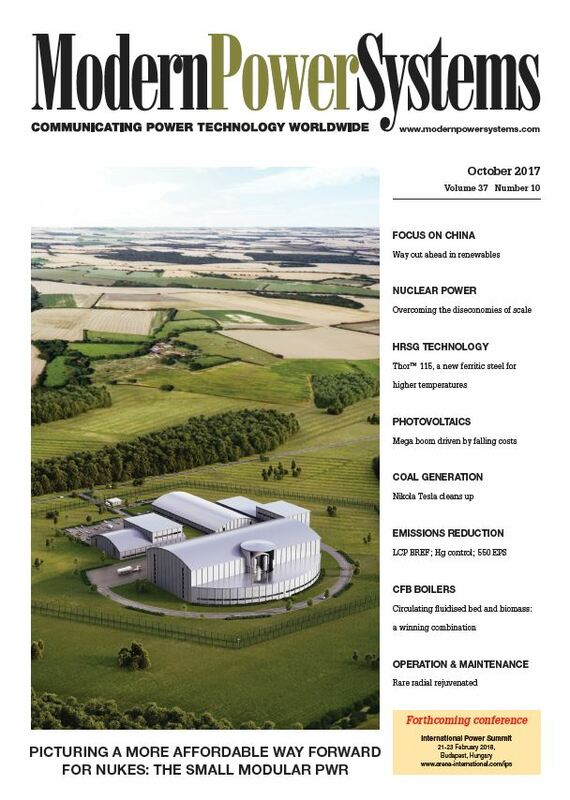 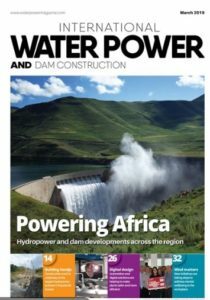 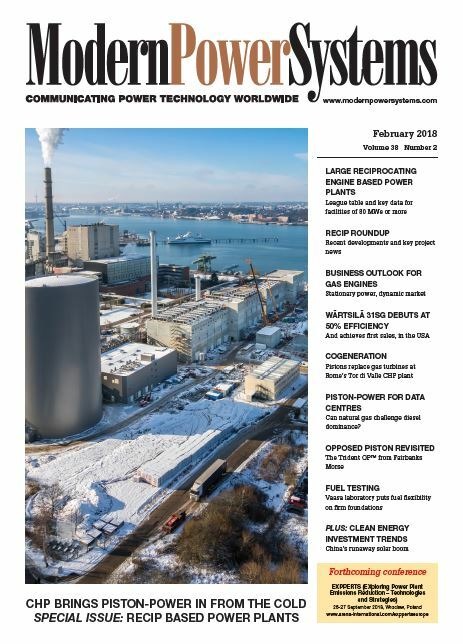 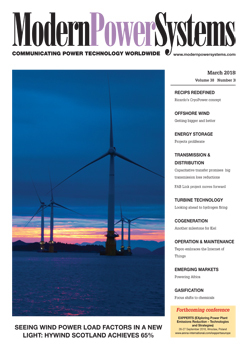 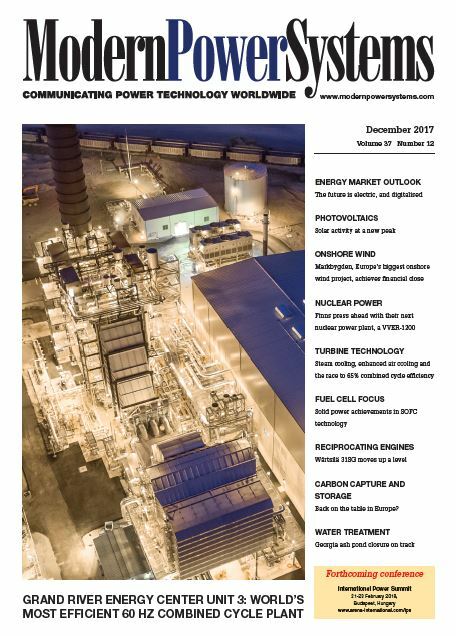 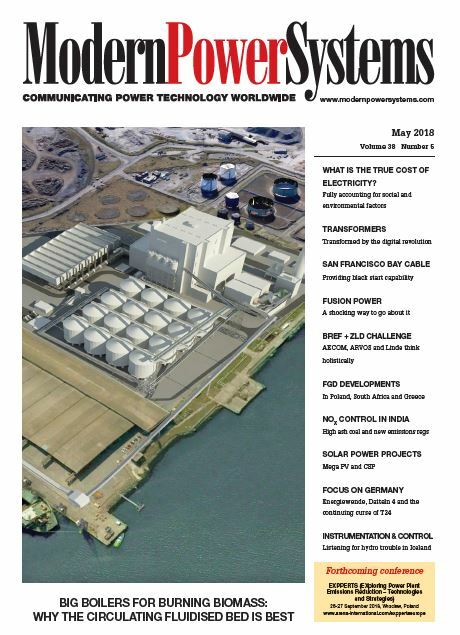 The international monthly magazine Modern Power Systems provides in-depth independent coverage of power generation and transmission technology. Widely read throughout the electricity business, Modern Power Systems specialises in presenting key and commercial developments in an authoritative but accessible style. 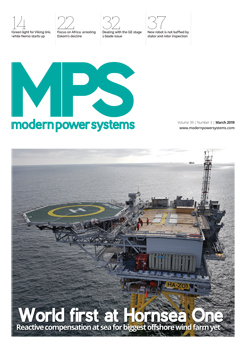 From advanced power plant design to repair case studies, Modern Power Systems is unrivalled as a platform for exploring cutting edge developments in the power industry. 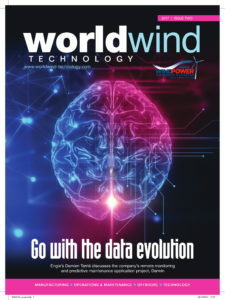 The promo codes below are for UK use only at checkout. 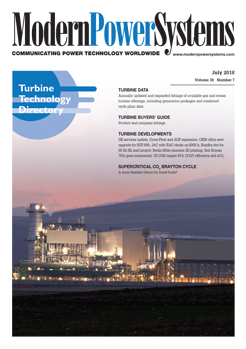 For overseas discount codes please call +44 845 155 1845 or email cs@progressiveintelligence.com. 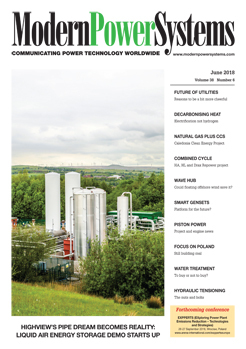 More than 50 employees: price on application: call +44 (0)845 073 9607 or email cs@compelo.com.